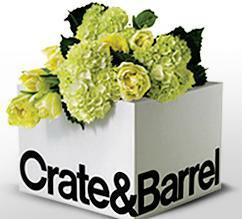 Your wedding party is a huge part of your special celebration. They share your happiness and they are there for you during all the phases of your wedding. 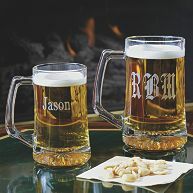 If you are looking for a fun gift idea for your wedding party, personalized beer mugs are a nice idea. This is a gift that you are able to customize for each person and it is something they will be able to use. Each time they use their beer mug, they will think of you and remember you happiness. You can customize beer mugs for your wedding party on several web sites that include Etsy, Exclusively Weddings, and Custom Ink. You will find several styles of personalized beer mugs on the Etsy web site. 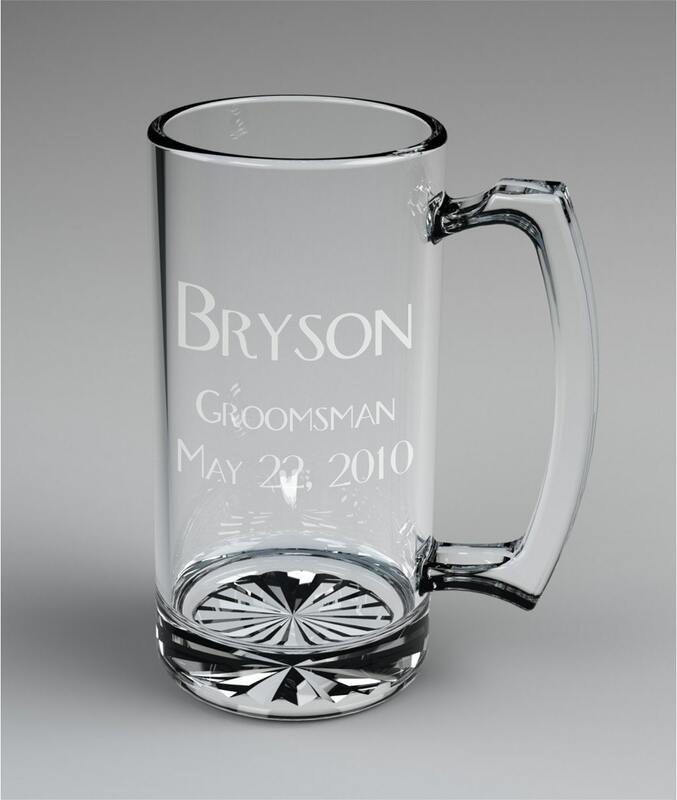 The site has etched glass 16 ounce beer mugs for the entire wedding party including parents and ushers. Frosted mugs and clear premium glass mugs are available on the site. Some of the mugs are themed such as the western style with a horseshoe. You are able to choose monograms or add their name with the date as well as groomsman or bridesmaid to the mugs. You start with a classic 15 ounce tankard on the Custom Ink web site then add text and an image to customize it. The site is user-friendly making it easy to personalize the mugs for your celebration. The wedding images available include double hearts, rings, couples, and doves. Font styles include classic as well as fun styles. As you place the text and image on the mug, you are able to see exactly how they will look. On the Exclusively Weddings web site, you can choose from a 14 ounce and 25 ounce mug. Both sizes of the glass mugs are available to customize. They are engraved on the front with your choice of a monogram or first name. You have up to 10 characters for the name in either block or script. Interlocking script is not available for monograms. The web site, 121 Personal Gifts has clear glass 12 ounce beer mugs for all the members of your wedding party. You can customize a mug for the bridesmaid, maid of honor, best man, groomsman, usher, parents of the bride or groom as well as the bride and groom. 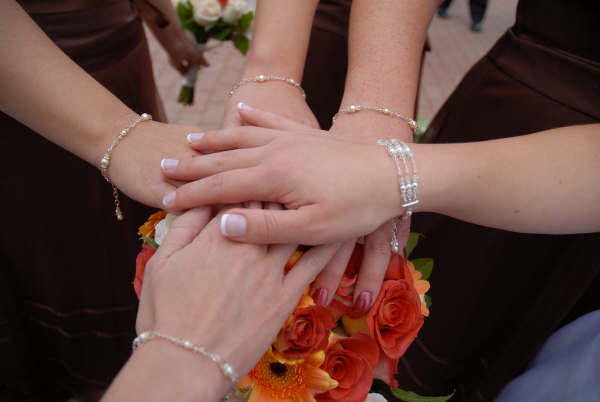 After choosing with member of the bridal party for the mug, you are allowed up to two lines of text. You can add their name and the date of your wedding to each mug. 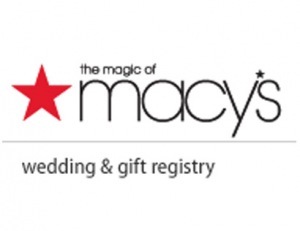 The Wedding Shop on The Knot web site has beer mugs for your wedding party. One design is a classic clear 14 ounce mug. Other styles include a 15 ounce gunmetal mug and a tall 25 ounce clear glass mug. Both the 14 and 15 ounce styles can be engraved with a name or your wedding date. The 25 ounce mug has room for a name as well as the date. On the Forever Wed Store web site, you will find a variety of mugs for your wedding party. The clear glass mugs are engraved in the design you choose. Sizes vary on the mugs and include 13 ounces and 15 ounces. Wedding images include couples, double hearts, and a top hat with tux. You can add up to two lines of text under the images. One style of mug you will find on the Wedding Depot web site is the Benidorm mug that you can personalize for your bridal party. The 15 ounce glass mug has a unique look and allows up to three lines of text. Design options include a three letter monogram, the date, and a name. Engraving colors include black, white, silver, or gold. Block and script are the font styles available. The site offers other styles of mugs as well as the Benidorm style. 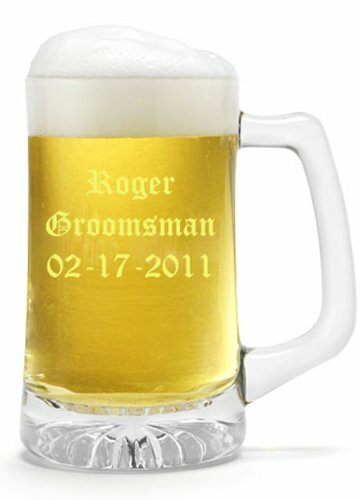 The 25 ounce beer mug can be personalized for your groomsmen or bridesmaids. Amazon has a selection of mugs including this traditional tankard style mug with a sturdy base. You are able to add the name, wedding party position, and date to the mug. Clip art can be used to customize the mugs. Engraving is free with the purchase of this mug on Amazon. The selection of mugs on the Beaucoup web site includes a classic sports style beer mug as well as a gunmetal mug and Ferdinand mug. The sports mug is a large 25 ounce size with a weighted bottom. You are able to add up to two line of text with up to 15 characters per line. Your choice of text is engraved on the mugs.